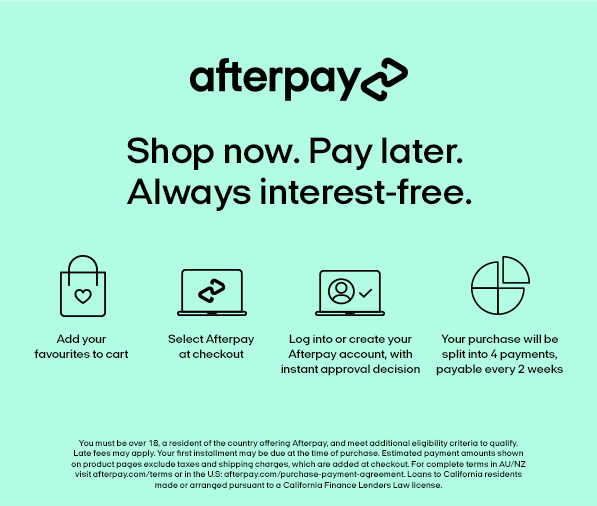 https://www.mipiaci.com.au/gift-card?___store=mp_au 252329 Gift Card https://ik.imagekit.io/overdose/mipiaci/catalog/product/m/p/mp_gift_card_1.png 0 AUD InStock Give the gift of choice with a Mi Piaci digital gift card. Enter your recipients details and select the value you would like to give. Your recipient will receive an email with their digital gift card. Redeemable in-store and online. 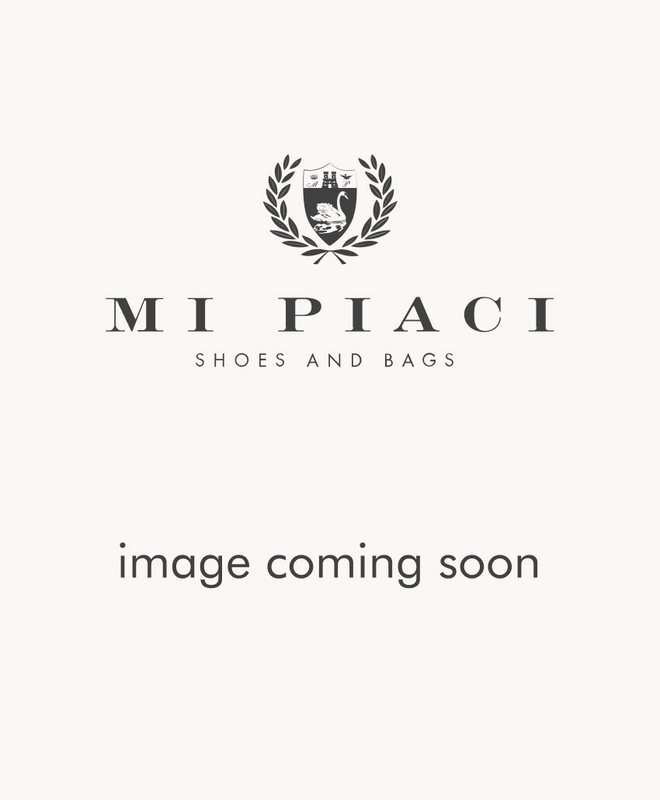 Give the gift of choice with a Mi Piaci digital gift card. Enter your recipients details and select the value you would like to give. Your recipient will receive an email with their digital gift card. Redeemable in-store and online.